I'm honored to announce that my romantic suspense, Knowing Vera, has won the Angie Awards in the category of Multicultural romance. Vera and Zach overcome a lot of obstacles in their search for true love. 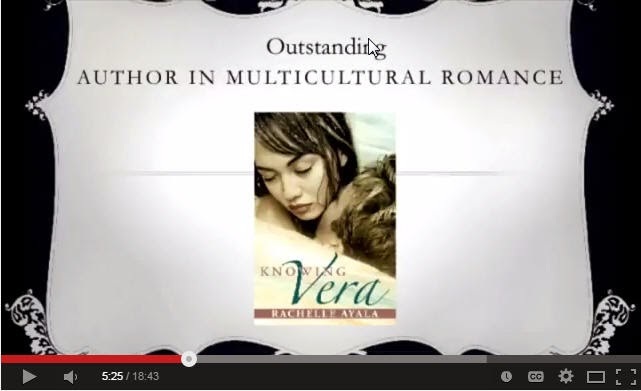 I'm blown away by the recognition of winning the Outstanding Author in Multicultural Romance 2015 with my book, Knowing Vera, a love story involving a disabled athlete. What an honor to be among such fantastic writers who are pushing the boundaries to tell the stories that need to be told. I'm inspired by Chimamanda Ngozi Adichie's TED talk to ensure multiple stories for people of all cultural backgrounds. I appreciate the stories of all the people around me, and I love a good romance no matter the circumstances. Thank you, Angeline Bishop, and all the fabulous people who made this award possible. The AMB Awards provide honors and recognition of authors’ outstanding achievements in the multicultural romance literary profession. A heartfelt thanks to B. Esposito for nominating me and my story. I was surprised when my friends notified me of the nomination, but after hearing your story and that of your boyfriend, I was overjoyed by how Vera and Zach's romance had been able to touch you and uplift you during such trying circumstances. Both of you are very courageous, and with love and faith, everything's possible. Thanks, thanks, thanks. I can't say it enough. I'm humbled and grateful that I've spread a ray of sunshine through my writing. Listen to what she has to say about Knowing Vera. 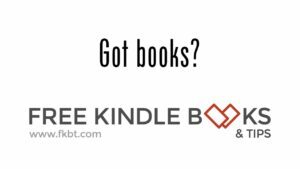 Nominated by B. Esposito "I was searching for a book like this after my longtime boyfriend lost his leg after he was in a horrific car accident. The rehabilitation has been long and hard, and in many ways I needed a novel that could help me escape and also give me a glimpse of a couple with the same obstacles to overcome. I enjoyed Vera and Zach's love story. At first glance, you think Vera is a very strong woman, but once you begin to read, you'll understand how really broken she is. I love how these characters overcome many challenges to get back together. I love the way the characters are well developed and how fast paced the story is. I really hope Ms. Ayala receives an AMB Ovation Award, because this novel is a sizzling tale of love and intrigue." Congratulations, Rachelle. This is terrific. Congratulations! It's great that they recognized the quality of the book.